PRDG team members invest our time, talents and financial resources to help change people’s lives for the better. Through giving back to our communities we make them better while also enriching our own lives by caring for others. At Habitat for Humanity we build. 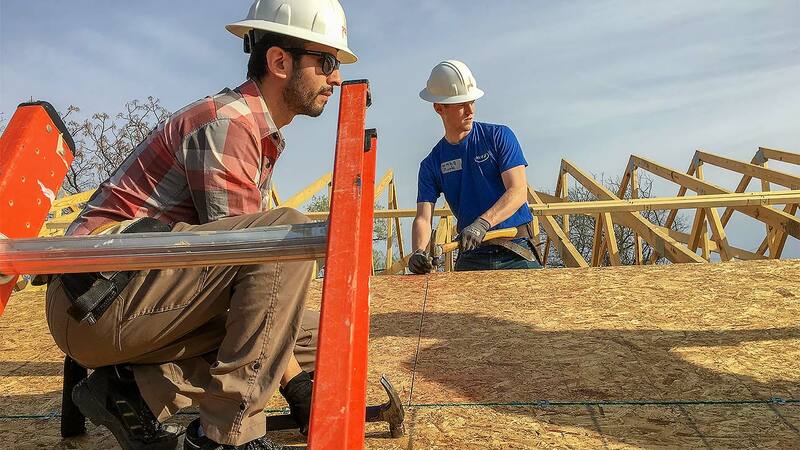 We build because we believe that everyone—everywhere—deserves a healthy, affordable place to call home. More than building homes, we help build entire communities. We build hope and we help families help themselves. Each year PRDG helps families break the cycle of poverty and begin to build long-term security. With an affordable, stable home, families have more to spend on food, healthcare, childcare, education, and other essentials. PRDG believes in serving Habitat for Humanity because it is transforming lives of millions of people around the world. PRDG is located high above the historic Katy Trail—a safe, beautifully landscaped jogging, hiking, biking trail owned by the City of Dallas and solely supported by volunteers and private donations. 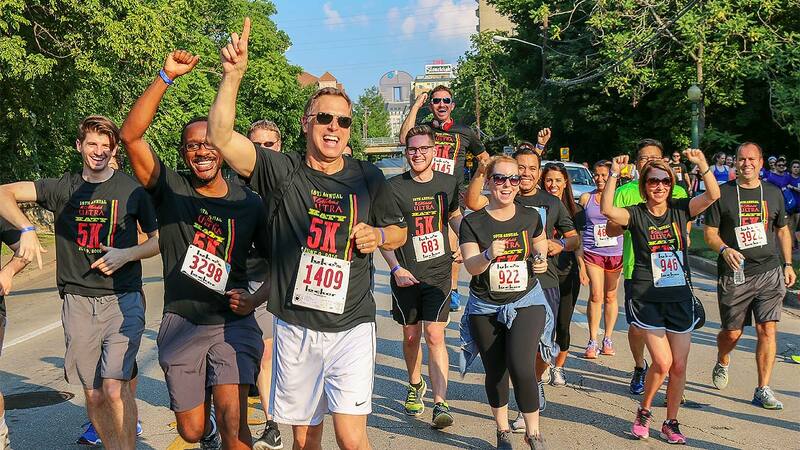 As Friends of the Katy Trail, our firm not only enjoys Fitness Fridays on the trail but also participates through membership, sponsorships and capital contributions. 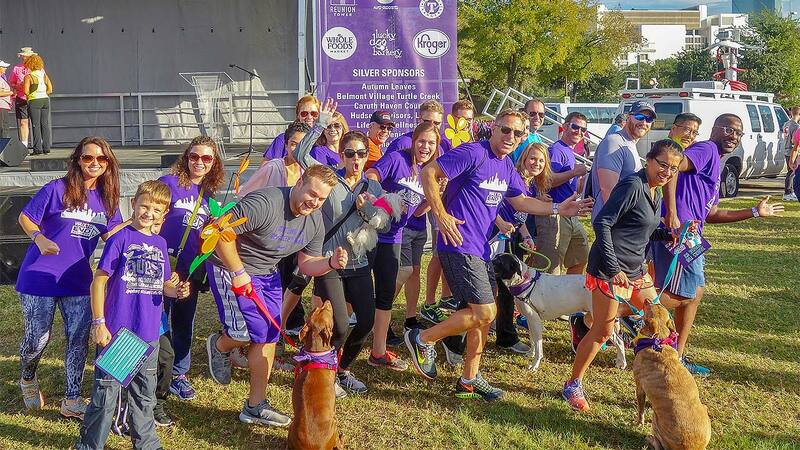 PRDG annually supports Alzheimer’s care, support and research through fund-raising events and contributions. We’re working toward a time when effective treatments, preventive strategies and gold-standard care will be available for all people affected by this debilitating disease. 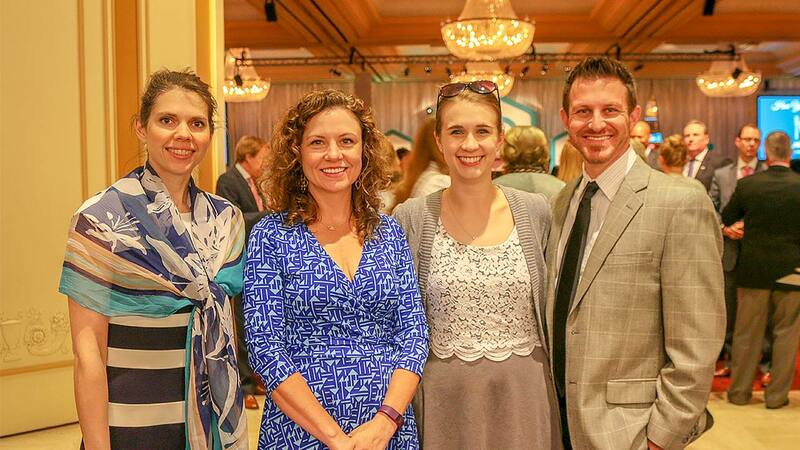 Each year PRDG supports this hospice’s Each Moment Matters Luncheon. This fund-raising event helps provide quality, compassionate care for patients and their families who could not otherwise afford hospice services. Our contribution supports communities in North Texas’ 13-county area served by Presbyterian Communities and Services Foundation. 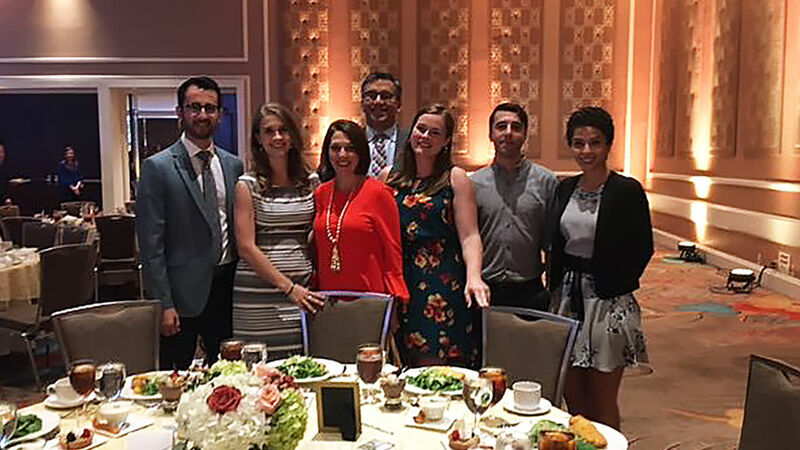 PRDG participates in the IIDA Dallas-Fort Worth City Center CRE8 Design Challenge and Fashion Show benefiting The Gatehouse in Grapevine, Texas. 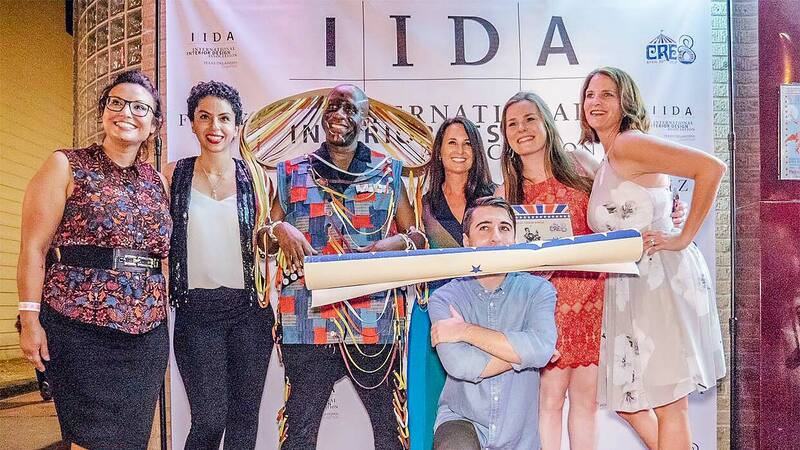 IIDA is a professional networking and educational association committed to enhancing quality of life through excellence in interior design. Funds raised help to support safe refuge for women and children in the local community. CRE8 is so named because the annual challenge is to create a garment in eight days. Not just any garment, but a garment that celebrates the connection between interior design and fashion. PRDG supports the mission of Dallas’ Genesis Women’s Shelter, a 34-year-old organization that gives women and children in abusive situations a place and a path to lead independent, safe lives. Through the annual luncheon we also raise awareness regarding the causes, prevalence and socioeconomic impact of domestic violence. PRDG is built upon successful, win-win relationships. We are proud to align our firm with like-minded, innovative thinkers who value positive change in the lives of senior residents and who also focus on creating great and sustainable architecture. Here are some of our valued industry partners and friends who contribute to our success and help us build our reputation as leaders in the senior living industry.